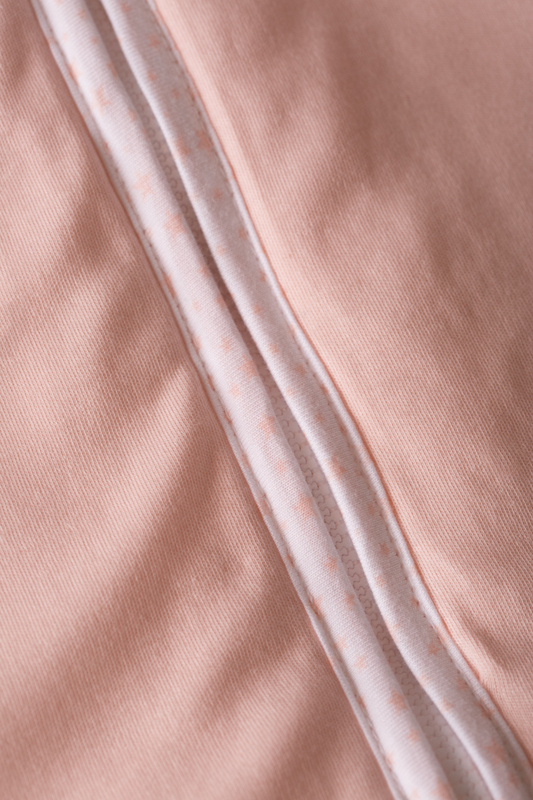 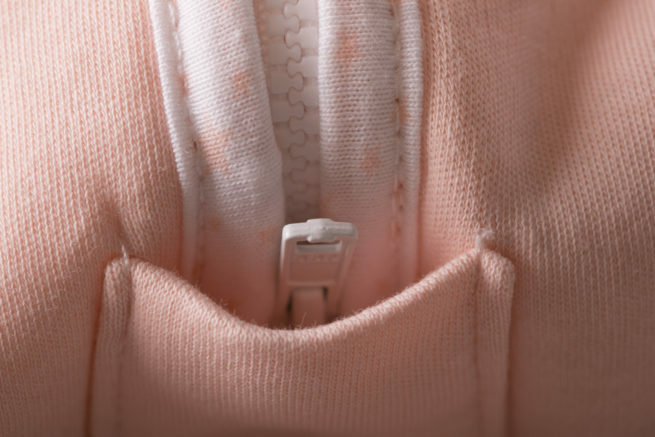 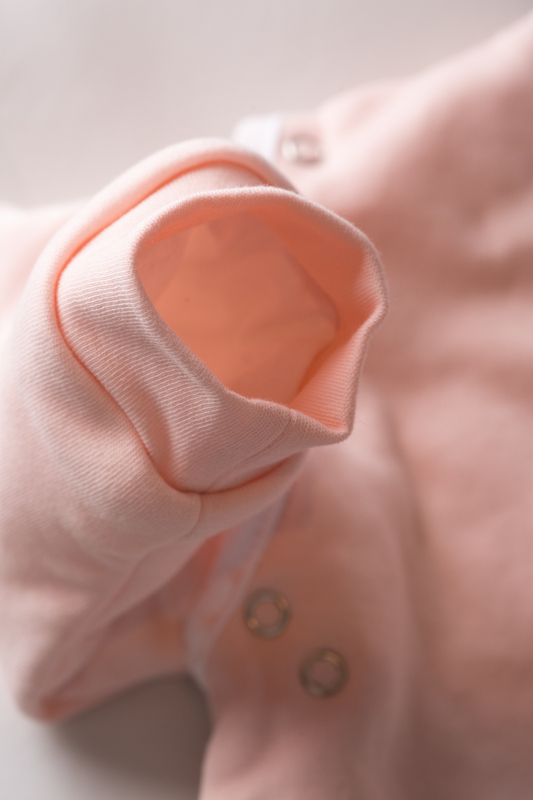 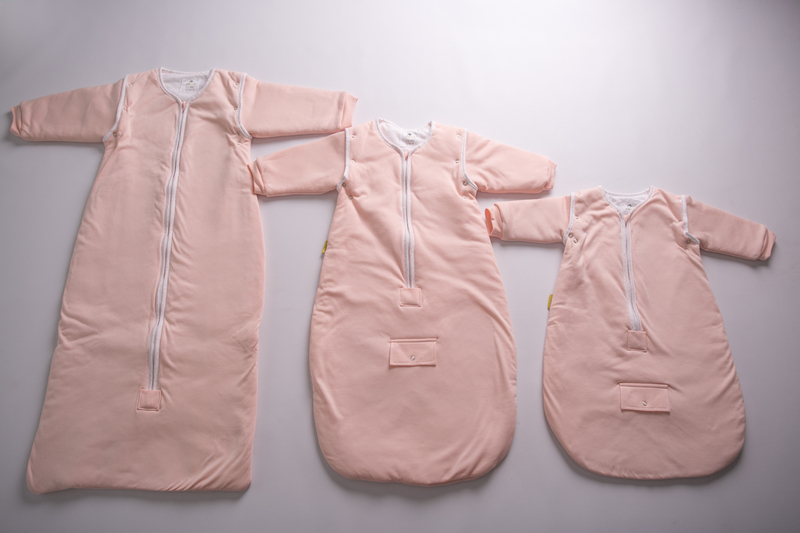 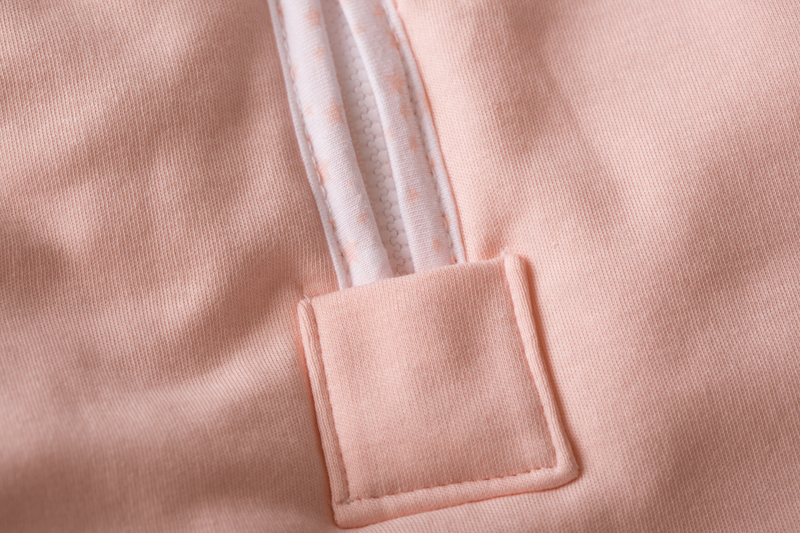 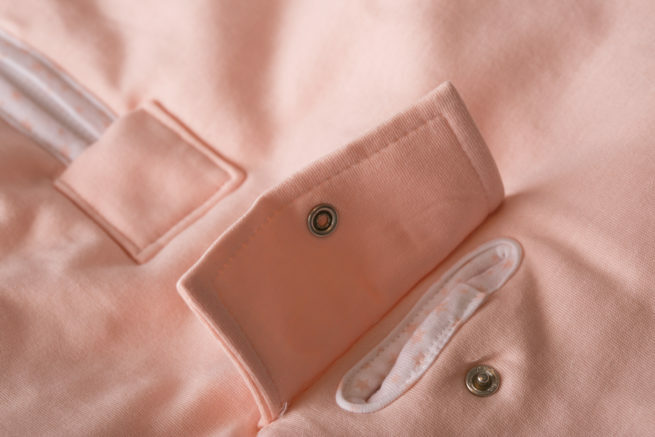 Our latest blush peach SnuggleBoo sleeping bag is 2.5 tog and sizes range from 10lbs to age 4. 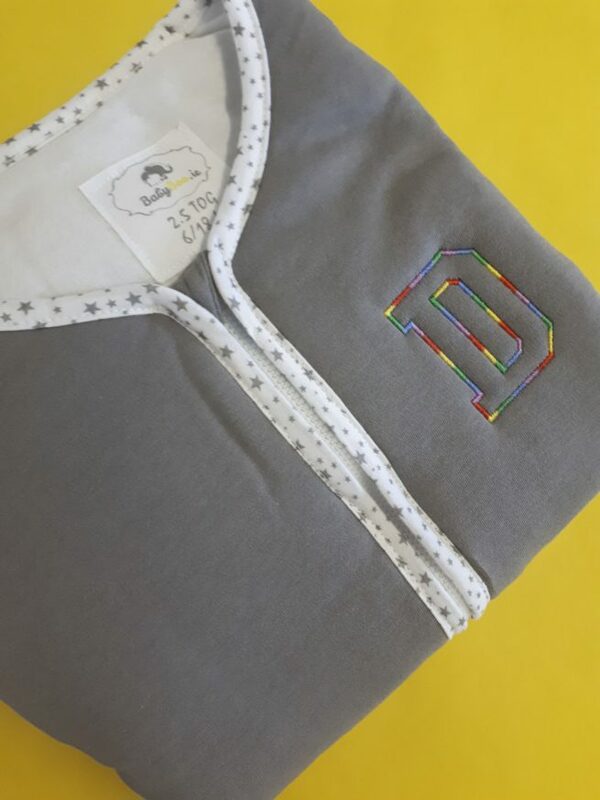 This print is sure to appeal to boys or girls which makes it a fantastic baby gift even if you are looking for something neutral. 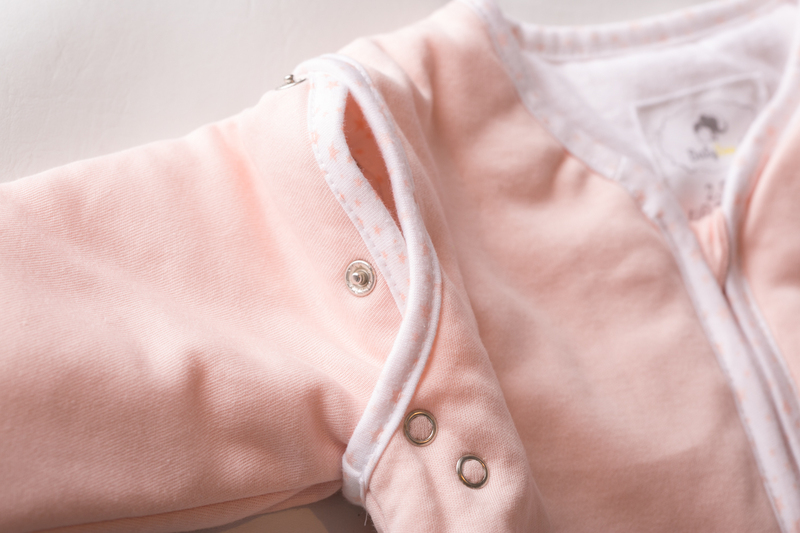 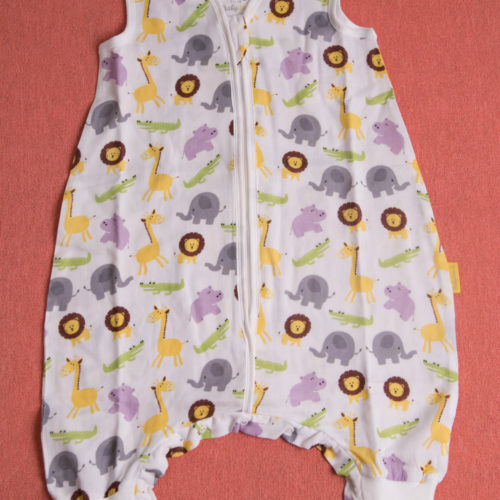 Now with organic cotton as well you can be sure only the best fabric touches your little one’s skin.